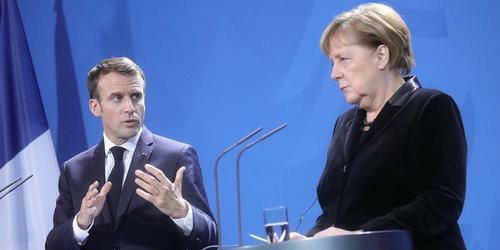 If French President Emmanuel Macron and German Chancellor Angela Merkel cannot start rebuilding the political center, next year’s European Parliament election will produce the biggest victory yet for anti-EU populists. « Millennials, rise up! College is a scam!